Nearly all ecommerce transactions are a one-way road — buyers looking for sellers. But what if you could flip the script and post something you want to buy? 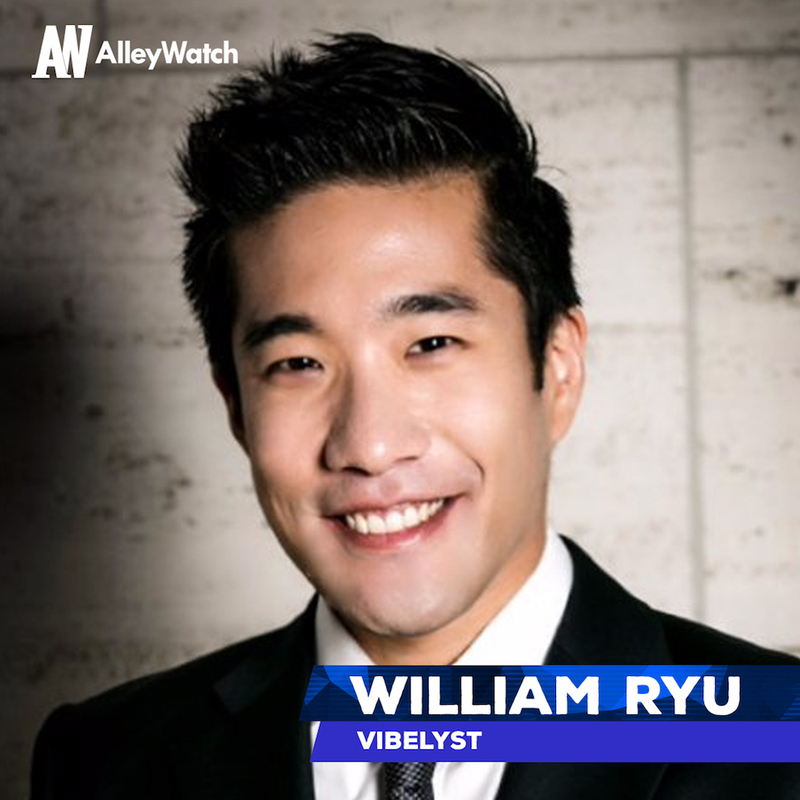 Looking to make ecommerce a two-way conversation for buyers and sellers, Vibelyst rethinks the social marketplace. With features that allow sellers to bid on buyers, an integrated secure payment technology as well as the ability to purchase services in addition to products, Vibelyst hopes to give ecommerce a new paradigm. 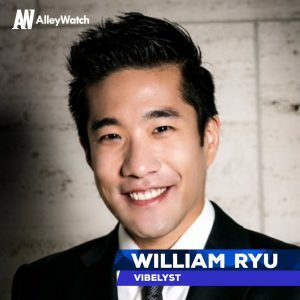 AlleyWatch chatted with CEO and founder William Ryu about the company and how it plans to expand through all five boroughs. Vibelyst is a social marketplace where users can buy and sell unlimited categories of both goods and services. Users create a post with their budget for the item, and wait until others bid on the post. Price and terms can be negotiated between users via our messaging page, and funds will be securely transferred through our platform. Users can also assign an emergency contact to further ensure your safety and wellbeing. Vibleyst will follow up with all users to make sure the transaction experience was pleasant and secure. With Vibelyst, there are many different features that make it unlike any other e-commerce platform or marketplace that currently exists. Firstly, you have the option to look for unlimited goods and services. With us, users will be able to ​both buy and sell goods all on one convenient platform. On top of these things, we have 20 claims of patent-pending technologies that enable seamless, safe, and intuitive transactions between users. What market does Vibelyst target and how big is it? 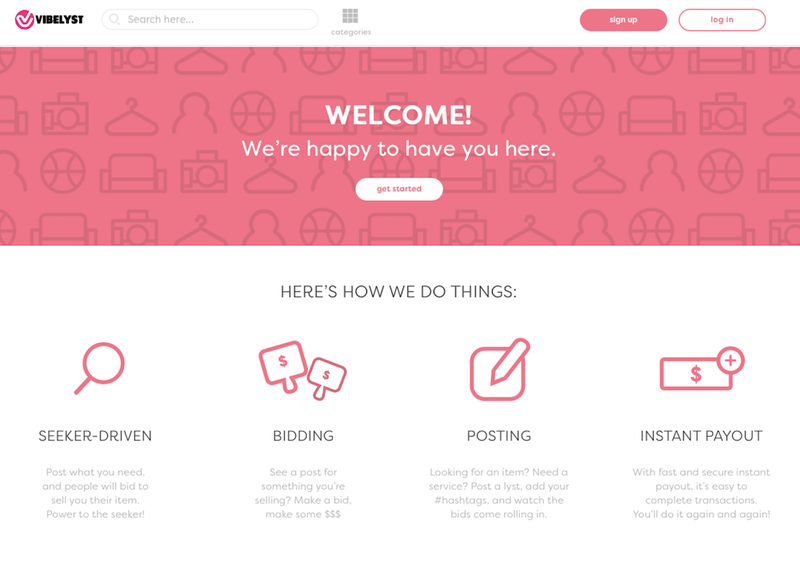 Vibelyst is targeting the United States e-commerce marketplace. The market size is $294.6 billion in the US, and in New York State it is $21.5 billion. It’s a large market, but we think we can tackle it. Vibelyst allows users to come up with their own list of what they need, and also make a bid on lists so they can sell their items. Vibelyst has its own payment feature as well as enhanced security features, which help our users feel safe. In October of 2016, I decided my next purchase for my apartment would be for a beer refrigerator. I found suitable options searching through Amazon and eBay, but the price point was significantly higher than what I was looking to spend. I found ​a fridge on Craigslist​ within my price range​, but was wary about meeting a stranger with a product I hadn’t seen before. The idea of Vibelyst was born from this experience. I created a social marketplace platform where ​users create a post when they are looking for an item, so that people in ​the neighborhood can bid to sell​ their item​. There is enhanced security and a safe payout feature, making Vibelyst a one stop shop for people looking for items. How do you plan on competing with larger more established presences such as eBay or CraigsList? We spent a lot of time researching and comparing our competitors, such as eBay and Craigslist, and tried to find what’s lacking on those sites. Where eBay only covers the goods, we cover service categories too. With eBay, the way user journey follows the seller who creates a post advertising that they have an item they want to sell, buyers then bid on the post, and at the end only one bidder can be accepted. On Vibelyst, the buyers can create lists looking for items they would like to purchase and the sellers can create lists advertising the sale of their item. At the end of transactions on Vibelyst, multiple bidders who are bidding to sell can be accepted. For example, you can hire three servers for your upcoming birthday party through Vibelyst, but not on eBay. What is missing on Craigslist is the payment feature within the platform, and the security. On Vibelyst we have our own payment feature, what is called “Instant Payout”. Once both the buyer and seller check out, money will be automatically be transferred from buyers account to the sellers bank account within in 30 seconds. In terms of the security, all Vibelyst users can update their emergency contact in case things go wrong. We will be following up with the users until they confirm everything is fine. In case, for any reason, the user fails to respond back to our follow-ups, we will reach out to the emergency contact. These are all part of the patent pending technologies we have, and more of these technologies will be introduced to the platform in the coming months. We will be focusing on thriving within the five boroughs of New York, and will be collecting as much user feedback as possible. User acquisition is everything, and we would like to build up our Vibelyst community in the city we know and love. 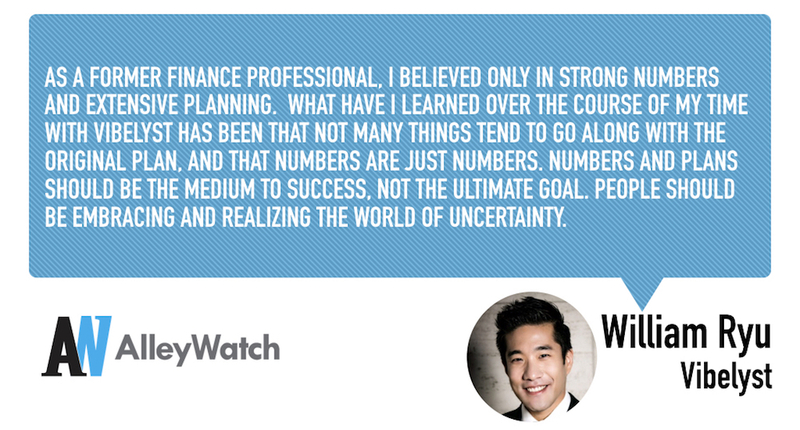 As a former finance professional, I believed only in strong numbers and extensive planning. What have I learned over the course of my time with Vibelyst has been that not many things tend to go along with the original plan, and that numbers are just numbers. Numbers and plans should be the medium to success, not the ultimate goal. People should be embracing and realizing the world of uncertainty. I would love to meet Casey Neistat, New York resident vlogger. I like how he presents and shares his vlogs with fellow YouTubers, and I like the spectrum of what he covers on his channel. His content is not necessarily mind blowing, but it’s entertaining and there is a definite spice. His content basically embodies the desired vibes that we aim to capture through Vibelyst. 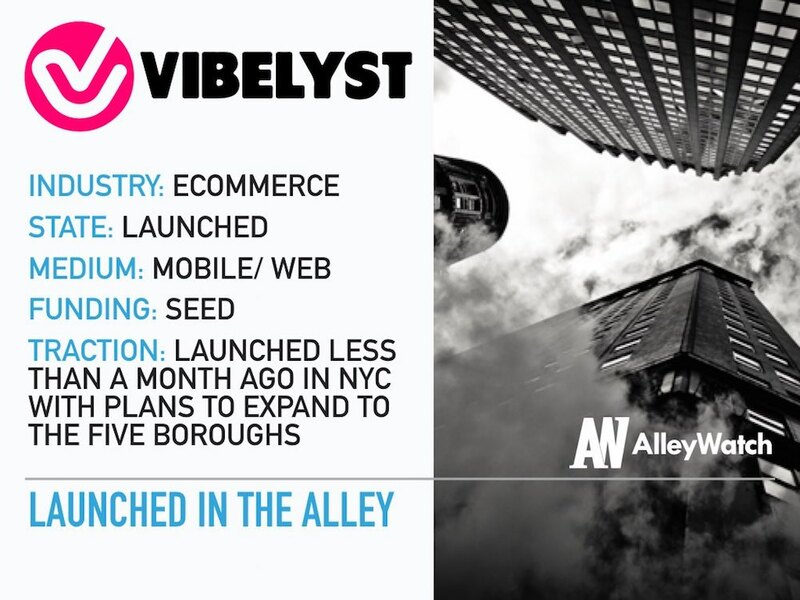 New York City is the perfect place for Vibelyst to start with our launch. New York is the city of diversity, and our team consists of true New Yorkers at heart who come from different backgrounds. Our platform is unique to the city, offering dynamic features to the residents here. 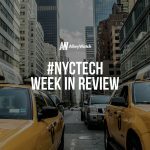 ​Vibelyst is currently only live in NYC, ​and ​due to the diversity of the city we can collect extensive data from our users here and adapt the platform so we have greater potential for success when we expand nationwide and globally. As Frank Sinatra said, “If I can make it there, I can make it anywhere,” and we’re excited to make New York City our first home! The Halal Guys on the 53rd street is something that is always just too irresistible to pass up! One of my biggest joys is to pick up the Combo Over Rice from Halal Guys and share my meal with my dog, Cola, who is also an official member of Vibelyst. Life tip: the cart on the corner of 53rd and 7th Ave is significantly less busy and they give more sauces there.